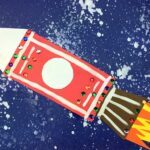 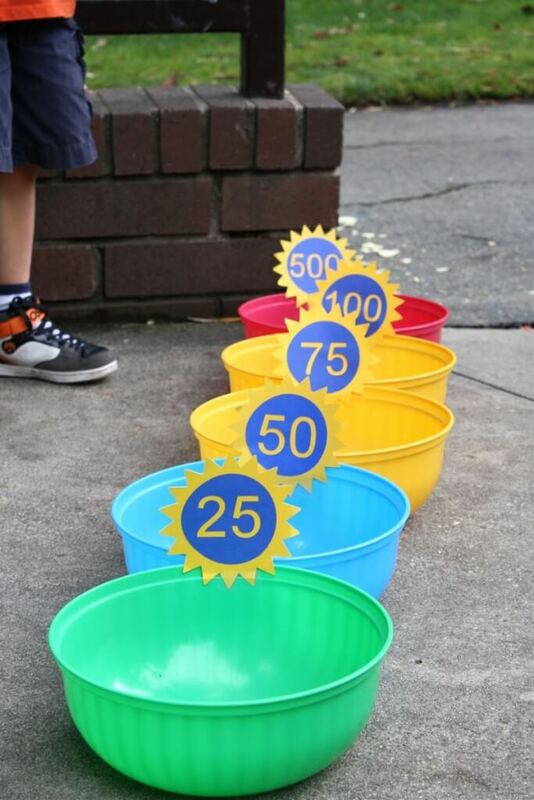 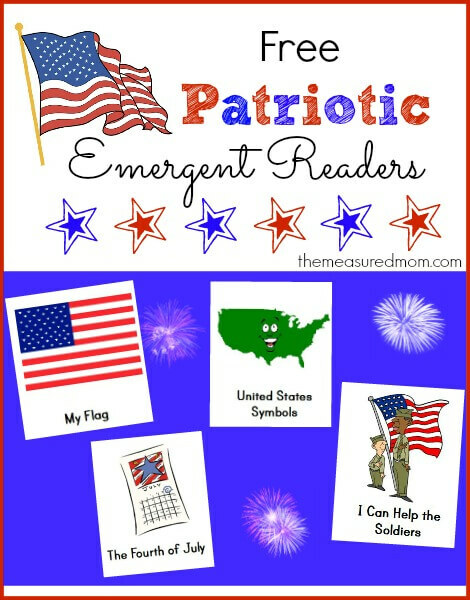 These 25 4th of July activities for kids include engaging math, science, literacy and crafts young patriots will love. 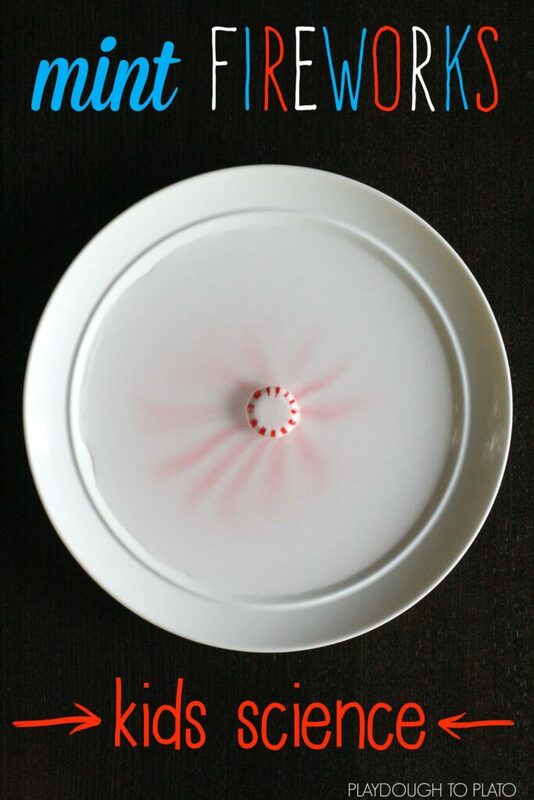 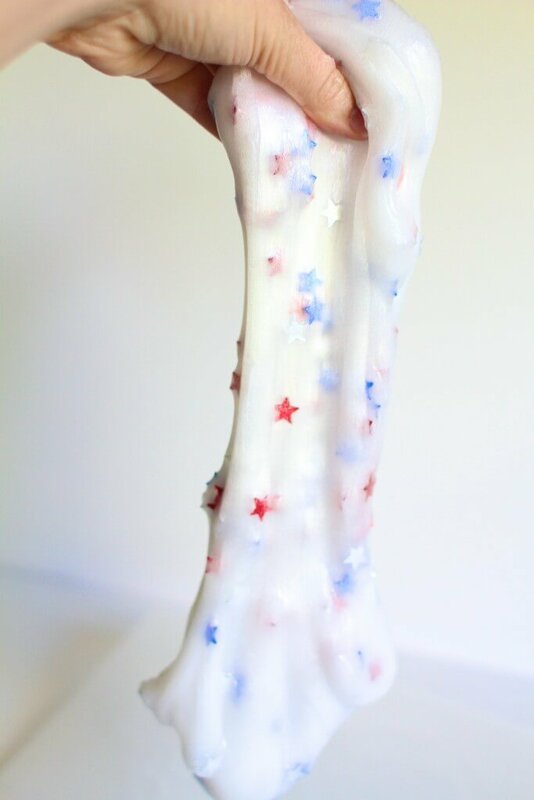 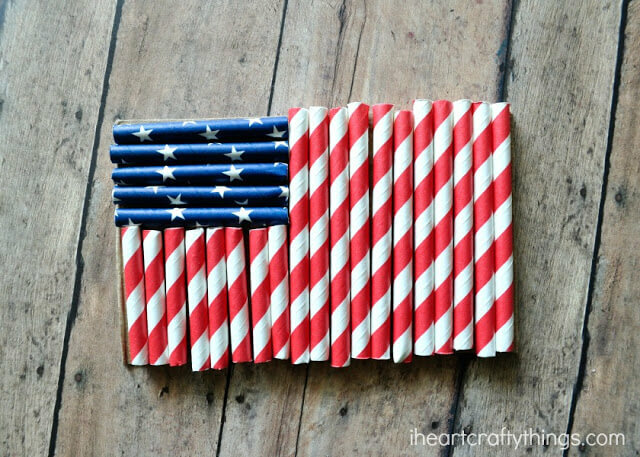 If you’re in need of a little red, white and blue inspiration, we’ve got you covered. 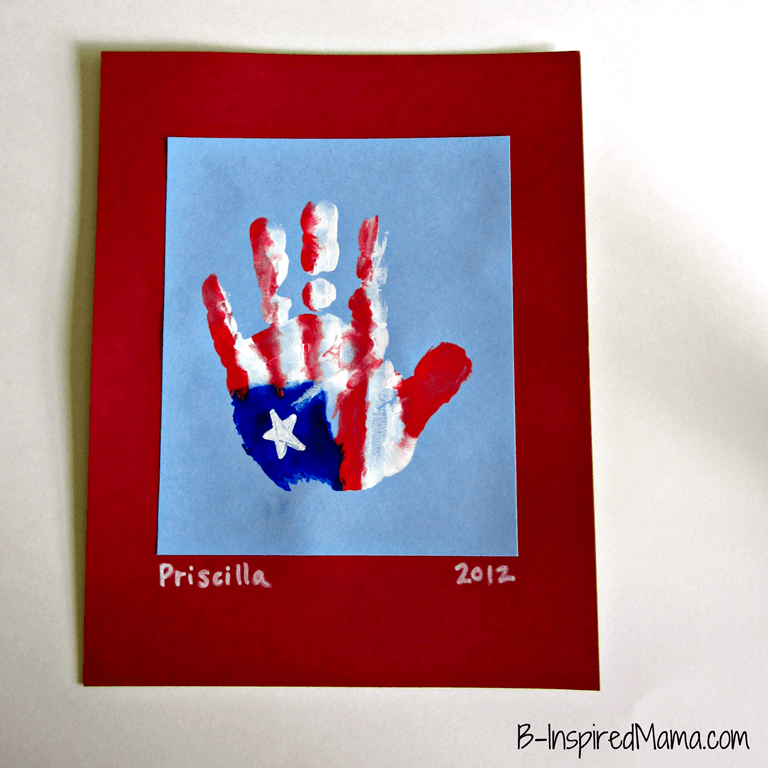 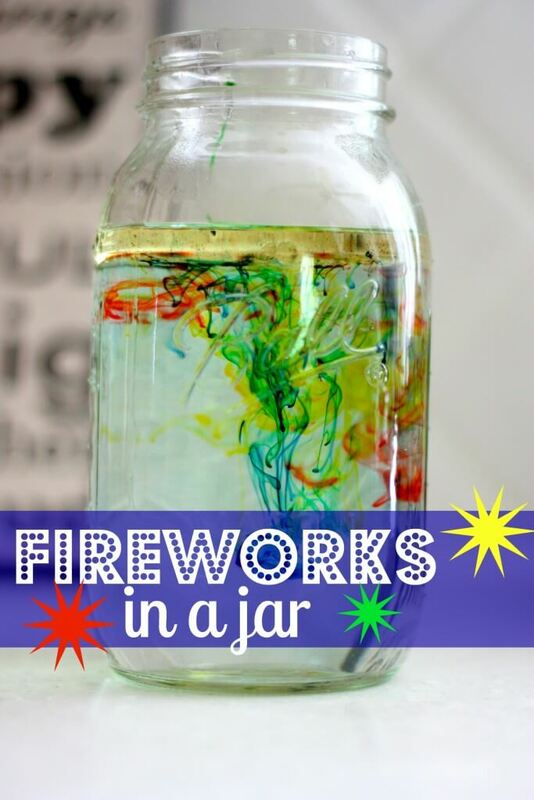 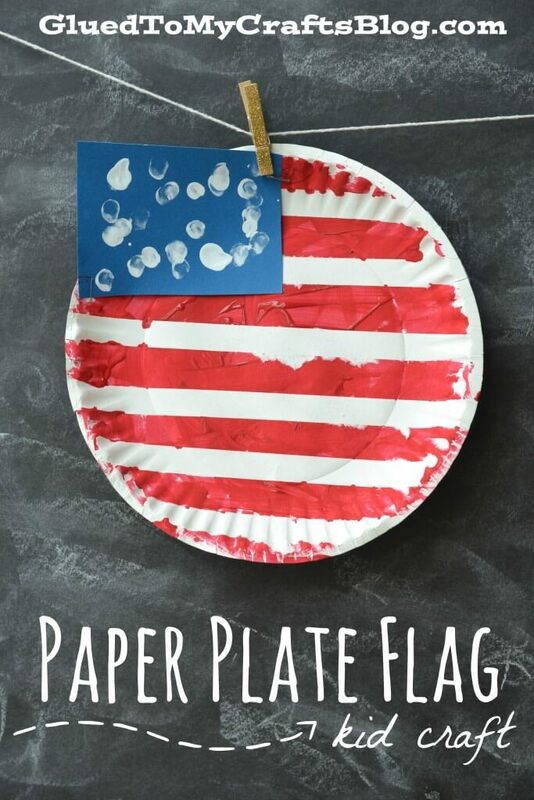 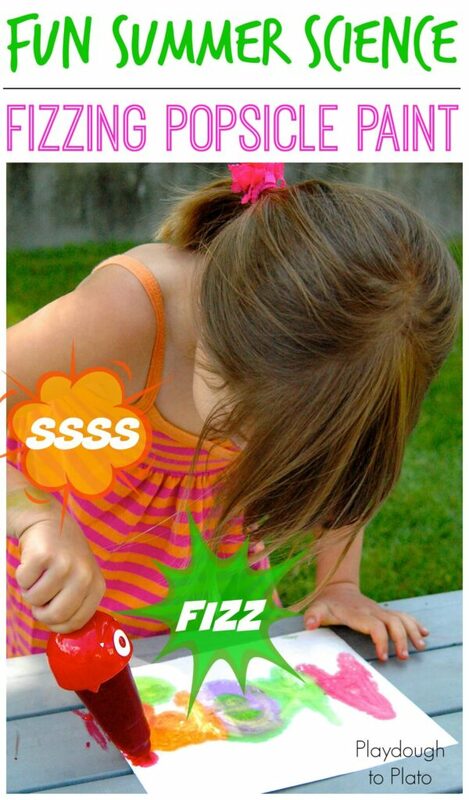 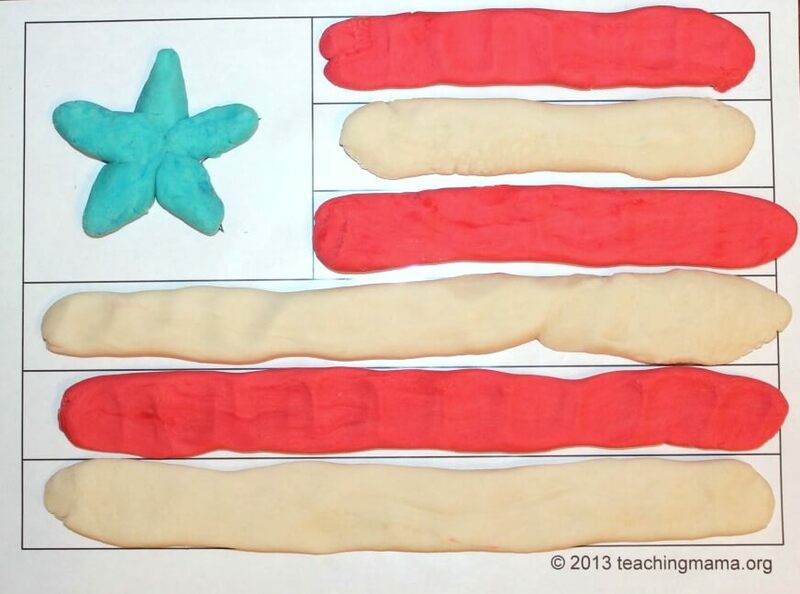 Kids will go crazy over these 4th of July activities and we think you will too. 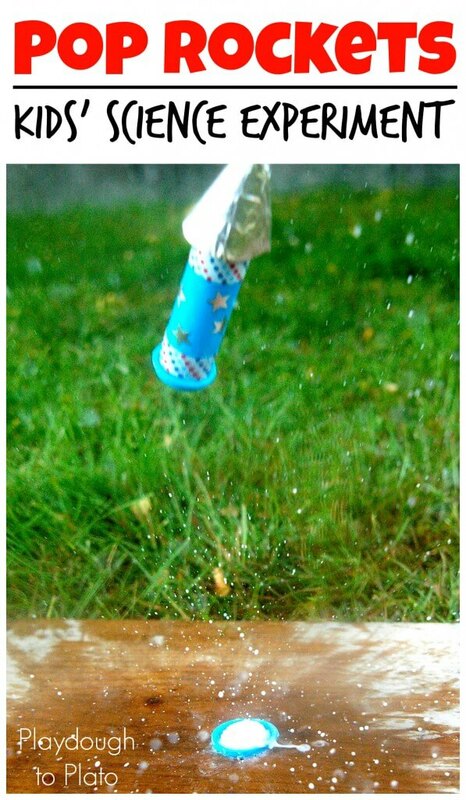 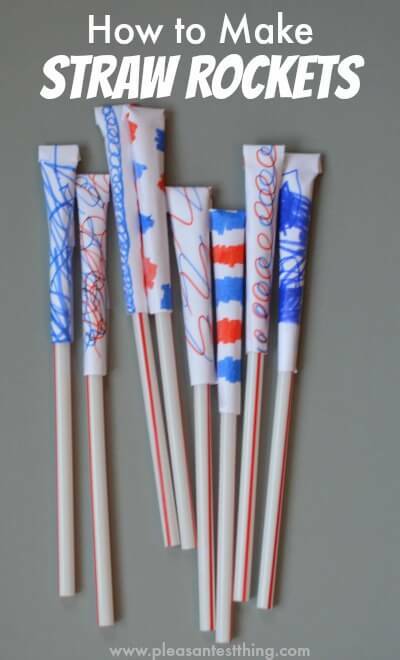 Whip up some easy homemade pop rockets. 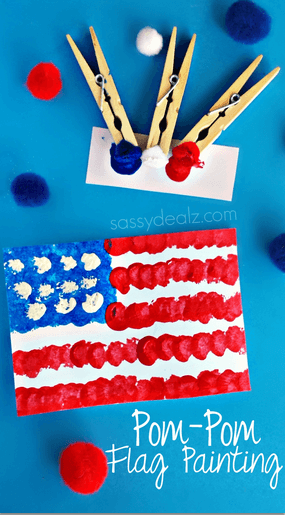 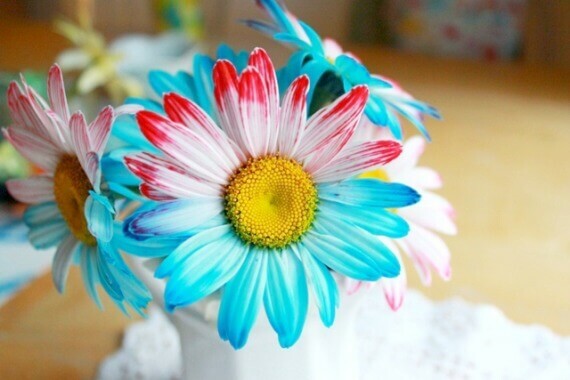 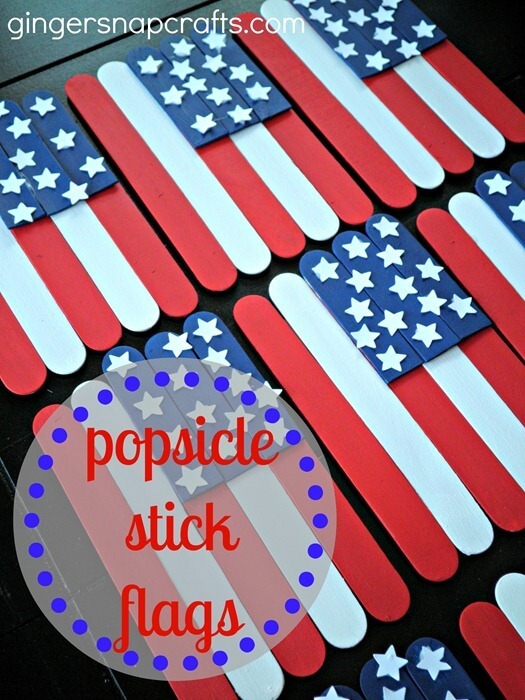 Paint with some red, white and blue magic fizzing popsicles. 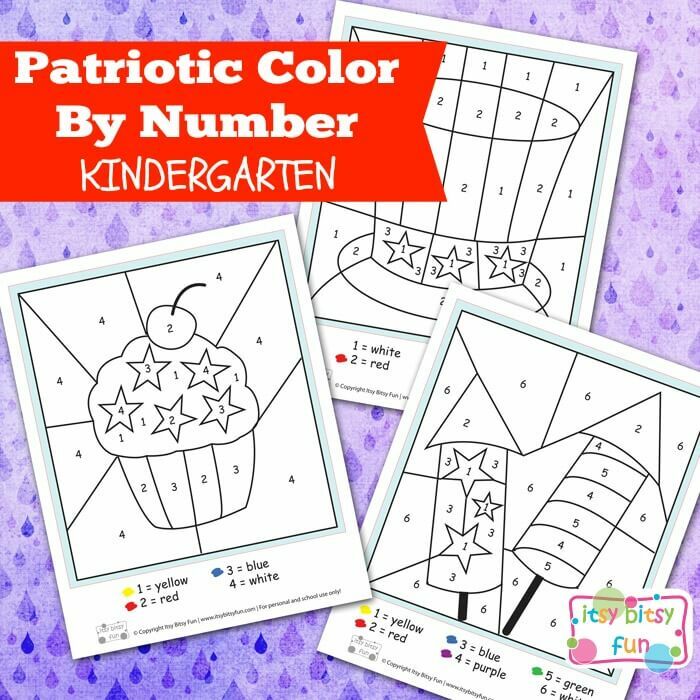 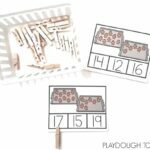 Practice counting and number recognition with some patriotic clip cards. 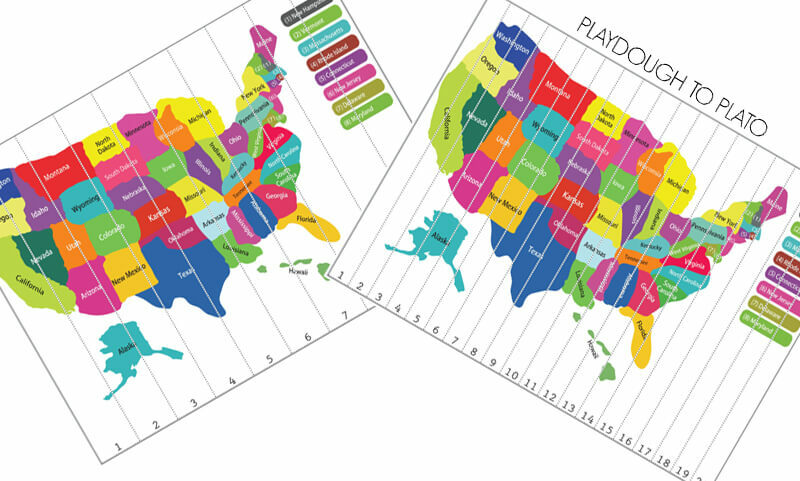 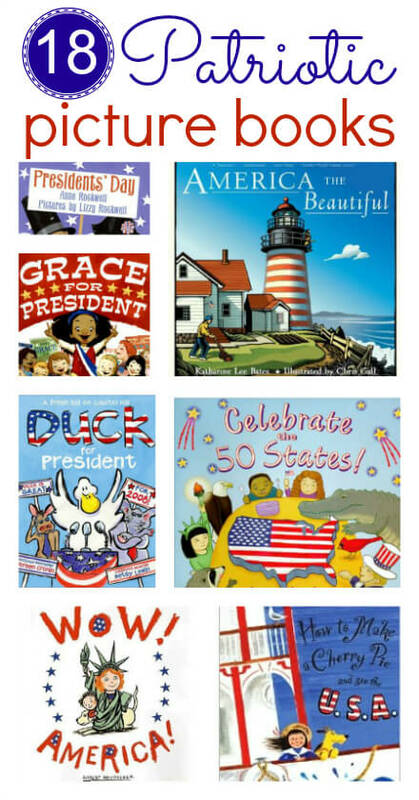 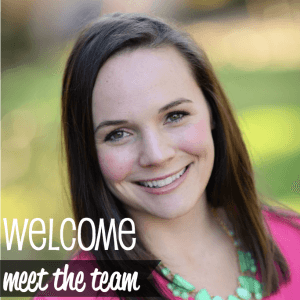 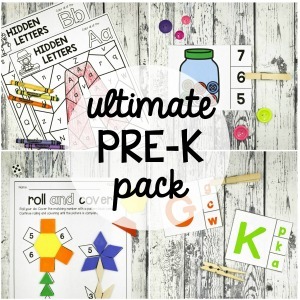 Challenge kids to piece together USA puzzles. 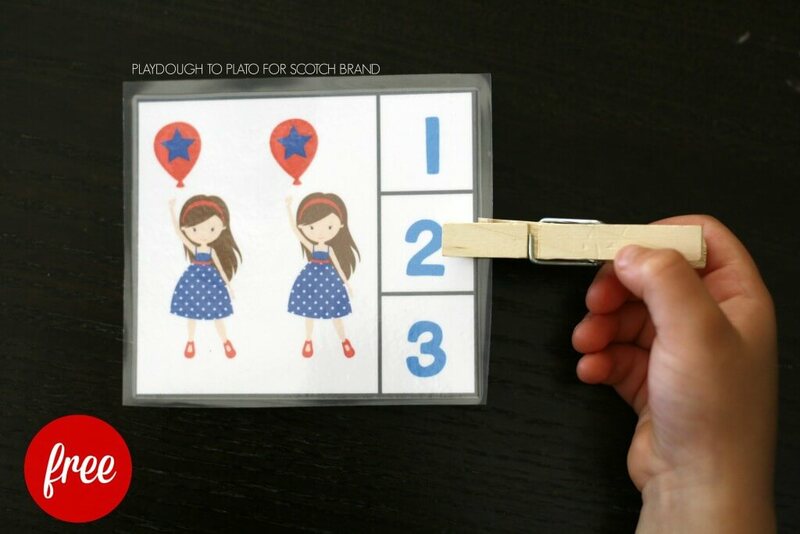 Practice patterning and fine motor skills by beading pretty bracelets. 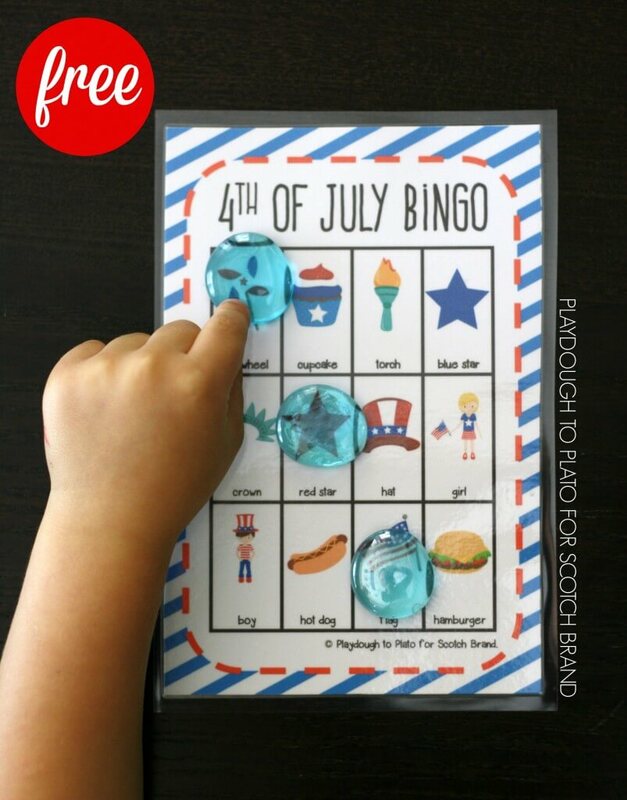 Play a couple rounds of star spangled Bingo. 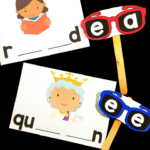 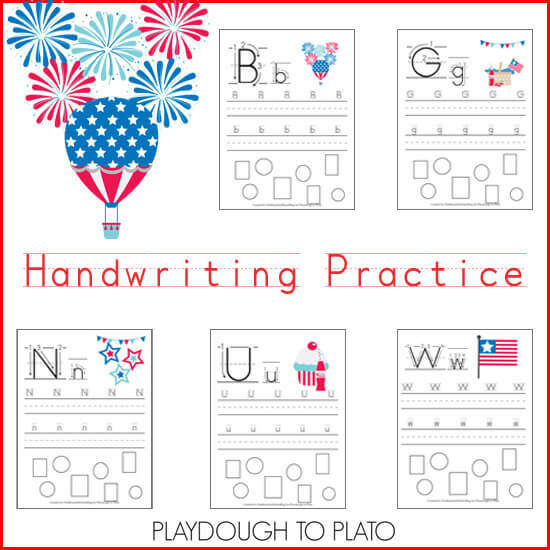 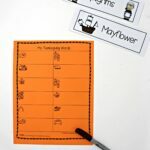 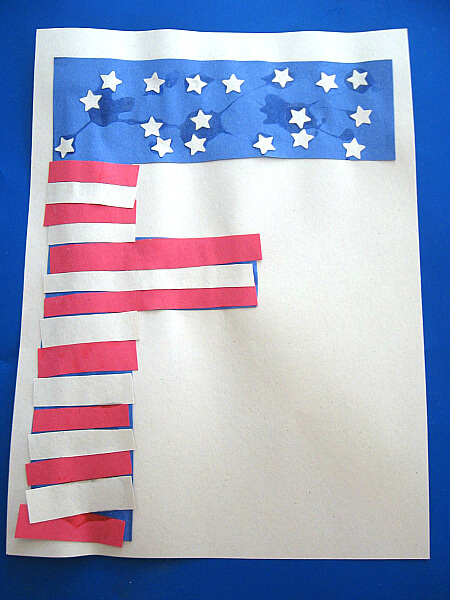 Get in the festive spirit with 4th of July handwriting sheets. 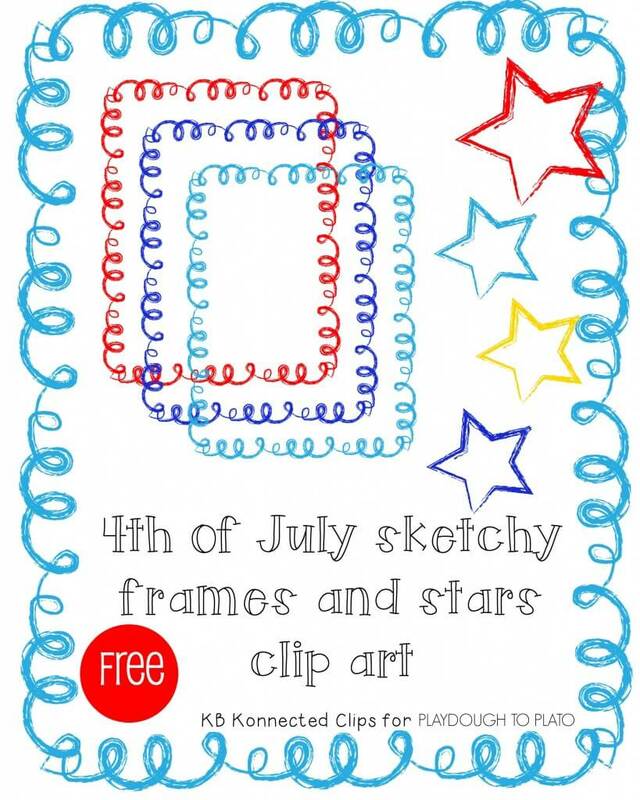 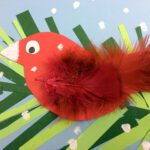 Make gift tags, newsletters or cards with some free stars and frames clip art. 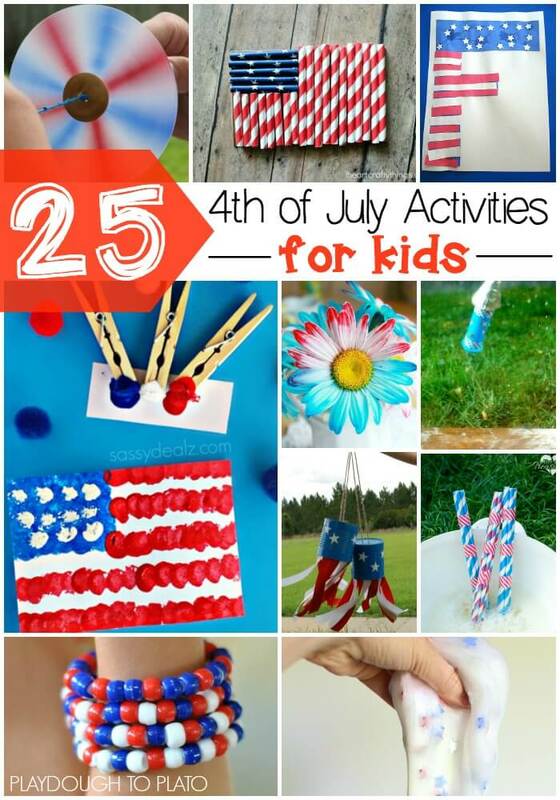 That’s 25 engaging, patriotic 4th of July activities for kids in all. 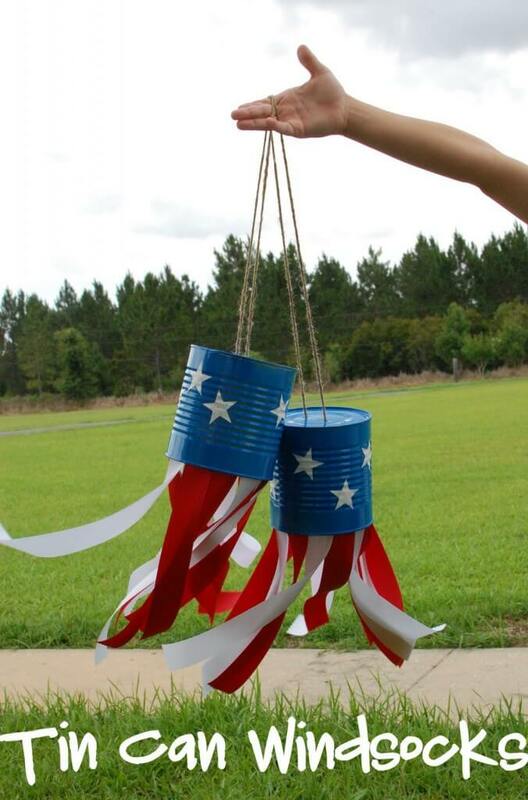 We hope you have a fun and festive Independence Day! 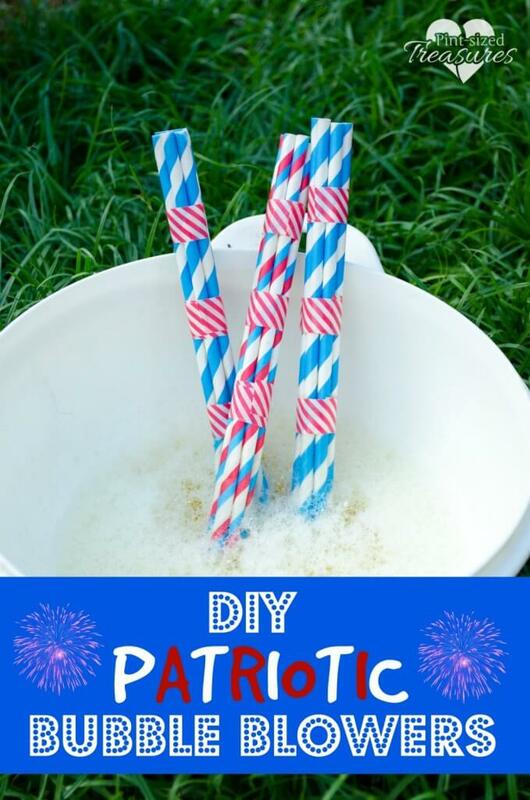 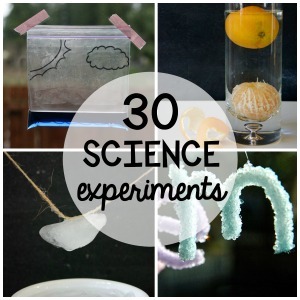 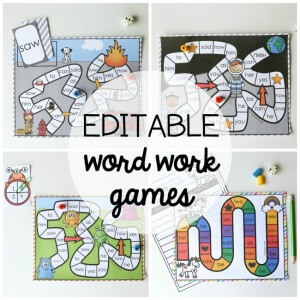 So many fun ways to celebrate the 4th! 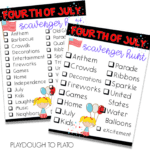 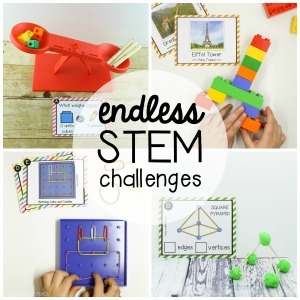 So many fun ways to celebrate!